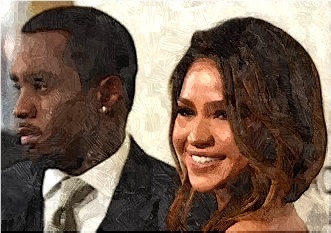 Diddy and Cassie are back as a couple after the supposed incident of domestic violence. The music celebrities broke up last Wednesday. The 30-year-old singer told the rapper that she wanted to end their romance while riding a car. The rapper was believed to be suspicious of her decision, which he snatched her phone and headed out of their car. Then the singer informed her mother about the incident and the mom called the cops. Although the rapper returned the phone and no evidence of any violence, the cops still created a report of domestic violence. Meanwhile, the couple appeared to be back together. Diddy shared a video on Instagram to greet Cassie on her birthday. He also said, “I love you” to her.